Fire protection and life safety systems. 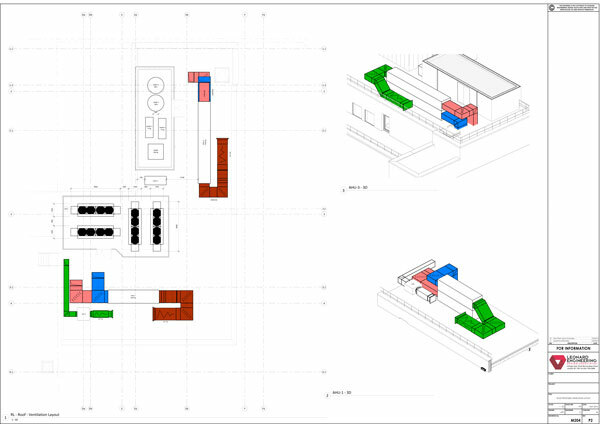 Close Control Cooling (Data Room) design. Commercial, specialised and decorative lighting design. Small power/LV installations & systems. IP Rated external electrical systems. High voltage and low voltage power distribution systems. Power generation plants including Uninterruptible supplies. UPS (Uninterruptable Power Supplies) & IPS (Isolated Power Supplies). Security & Access Control systems. Lift surveys & condition reports. Site surveying for as existing plans. We utilise the latest engineering software packages and use both IES & Bentley Hevacomp. Having both of these packages at our disposal allows us to provide the most suitable level of calculations and simulation from simple calculations to full building energy modelling. 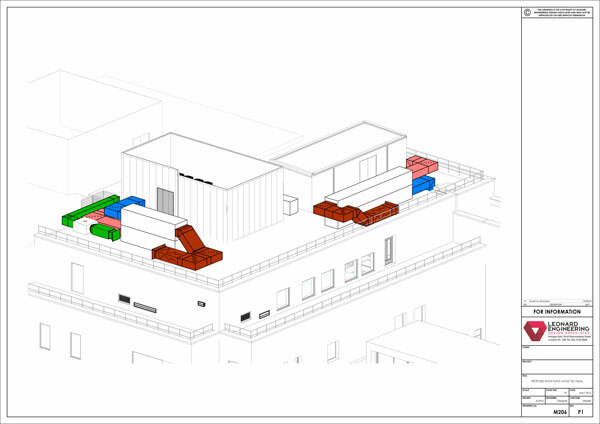 We can provide electronic drawings services utilising either AutoCAD or full Revit 3D services depending upon the level of detail required for each and every project.